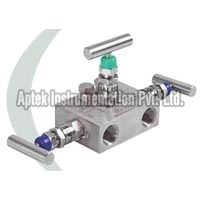 We are considered as noteworthy 3 Valve Manifold Mounted Manufacturer and Exporter in Naroda (Ahmadabad). We offer an extensive array of 3 Valve Manifold Mounted such as Valve Manifold Direct Mounted and 3 Valve Manifold Remote Mounted. 3 Valve Manifold Mounted that we offer is resistant to rust and wear and tear. 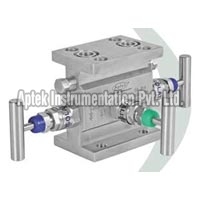 We can provide 3 Valve Manifold Mounted at affordable rates.